This prominent building on Great South Road, is often recognised as a landmark. Opposite One Tree Hill College grounds, the property stands three stories high overlooking their grassy fields. 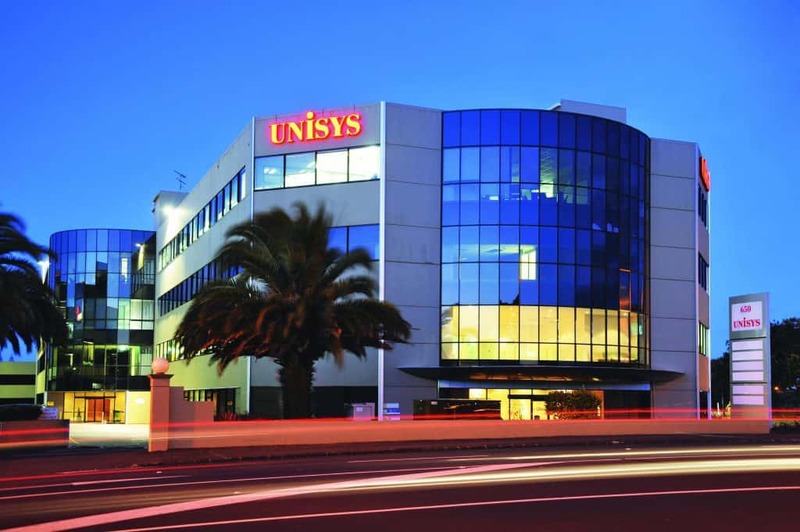 The anchor tenant holds naming rights and this property is quite often referred to as Unisys house. Tenants: UNISYS NZ Ltd, Fletcher Construction, Ministry of Health, Northern Regional Alliance, Govt tenant. Maat Group was formed in 2009 with the vision of creating individual investment opportunities. To achieve this goal, the Directors have combined their vast business and personal experience for the benefit of investors and followed their fundamental principles of purchasing quality properties with quality tenants and providing satisfactory return for investors.